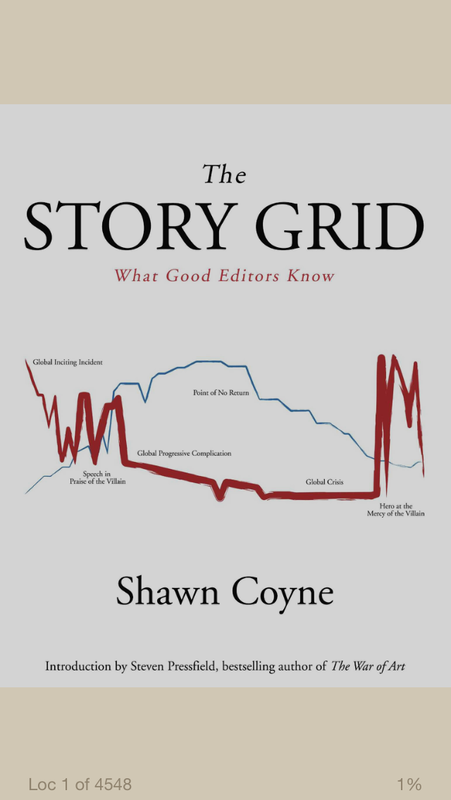 Point of view is one issue that many writers struggle with. One of the first questions you face is the question of which POV would suit your story best, and then there’s ensuring your POV is consistent throughout. 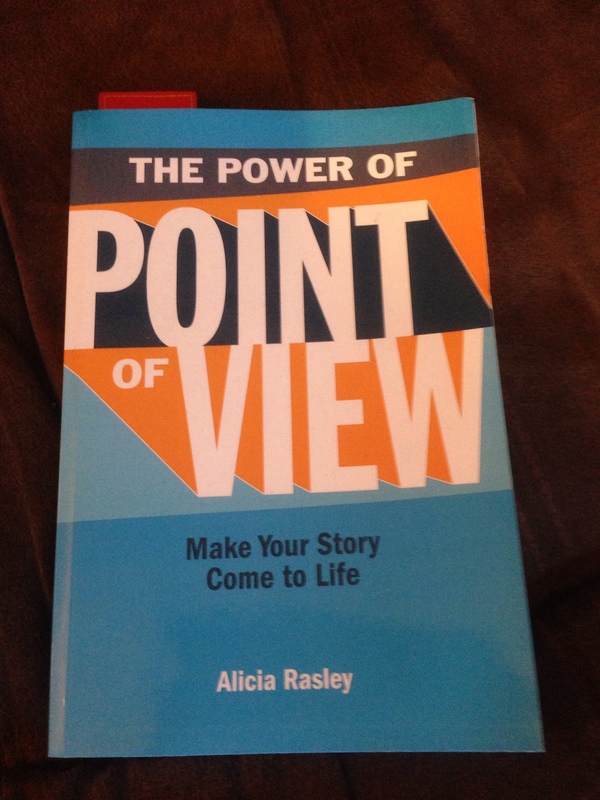 The Power of Point of View, by Alicia Rasley, looks at the topic in depth. Part one, the basics, looks at the different options and how they affect the story. Examples are given that demonstrate the difference POV can make both in the telling of the story and the emotional impact. Part two, building your story, looks in more detail at each POV. The advantages and disadvantages of each technique are looked at in detail, so that you can make your choice wisely, and the technical aspects are looked at. As well as first and second person, third person is divided into impersonal, personal (single) and personal (multiple). The dangers of headhopping and how to avoid it are covered. Part three, the master class, looks at individualising POV, levels of POV and creating alternative and unusual voices. Each topic is explored in depth, with relevant examples explained, Further reading is suggested. There is enough technical information to be sure that you can tackle POV more confidently in your own projects. 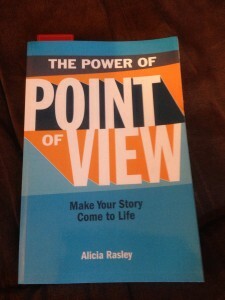 If POV is a topic you struggle with, then you will find this book helpful. It might be a little much for a very new writer, but the content is accessible to most who have any experience on the topic and there is enough depth for more experienced writers too. The book is more expensive than the smaller guides but I’ve found there’s plenty of material in there to justify the cost, and the paperback is a useful addition to my bookshelf. This entry was posted in Writing book reviews and tagged editing, resources, writing on October 20, 2015 by Lin White. With Nanowrimo fast approaching, there are many writers out there preparing to spend the month of November writing a first draft of a novel. Ready, Set, Novel! 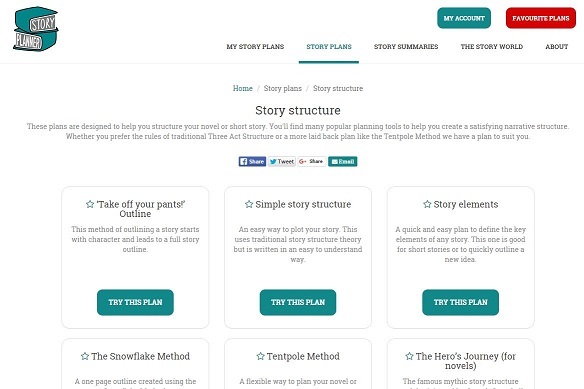 is written by the organisers of Nanowrimo, Chris Baty, Lindsey Grant and Tavia Stewart-Streit, and promises to help you plan and plot your upcoming masterpiece. 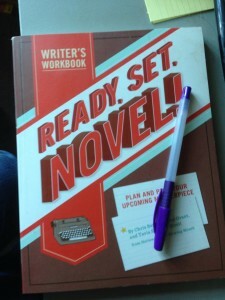 While this book is more of a workbook than a reading book, the structure that it offers is very helpful if you’re new to planning for a full novel. From the very first steps of storming your brain, through characters and plot, to exploring setting and heading into the blank page, this book contains plenty of ideas and useful information to help you pass that tense month of October in a positive way and hit November ready to go. Pages include family tree diagrams ready to fill in, places to freewrite about what you want to achieve, spaces for timelines, pages to consider the before and after of your main characters, suggestions for scenes, and a space to write out your schedule and deadlines. If you’re used to planning for a novel and you already have a good idea of what to write, then this book would probably be too much for you, and you would struggle to fit your ideas into the areas and structure provided, but if you’re coming to nano for the first time, or are nervous about what to write or how to plan, then this book would be an ideal way to spend the time between now and November, when the fun really starts. 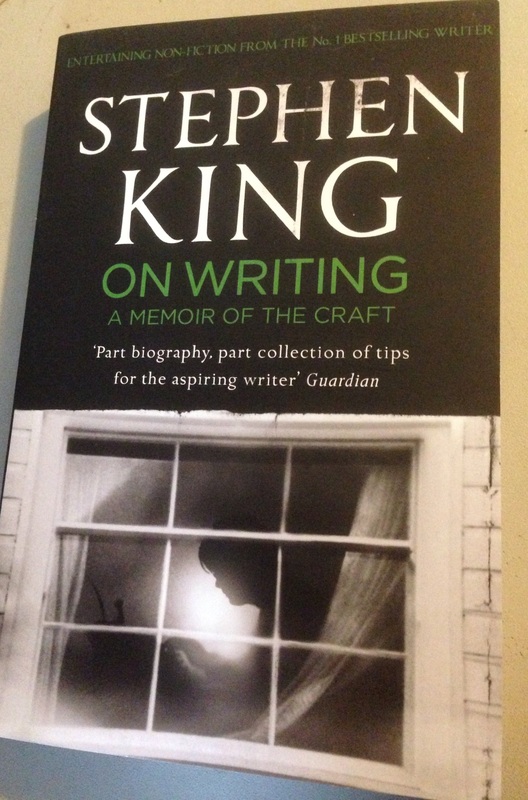 And, of course, it can be used at any time of year, not just planning for National Novel Writing Month. This entry was posted in Writing book reviews and tagged planning, writing on October 8, 2015 by Lin White. Writing Faster FTW is written by L.A. Witt and Lauren Gallagher. FTW means For The Win, for those who haven’t come across it before. This is a short book, available only in ebook format, and offers to give you ways to remove barriers and make your writing process more effective and productive. 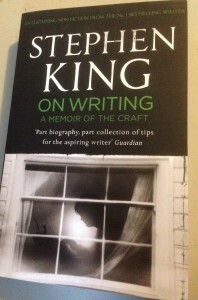 It’s fairly cheap, current price £1.26, and my copy was obtained when they ran a free promotion. 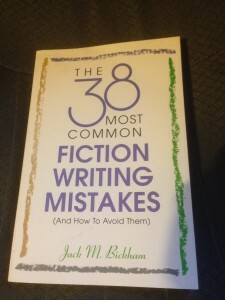 I’ve read a few other books on writing faster or more productively, and while this one has lots of good advice, I don’t feel that it covers as much as I would like in terms of maintaining quality and maximising small pockets of time. Not all writing advice is applicable to all writers; if it works for you, follow it. 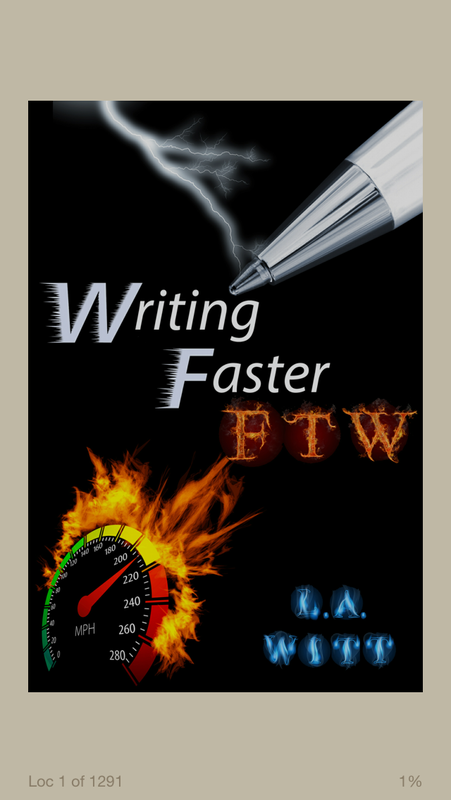 It is perfectly possible to write fast and efficiently. You need to step away from distractions and overcome self-doubt. 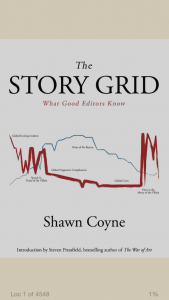 It also gives practical advice on outlining, writing out of sequence, writing with a co-author and researching efficiently, as well as avoiding burnout. These tips are likely to lead to increased productivity, but the rest is more or less common sense. In the end, this book seems to be full of practical advice that any writer who is serious about their craft needs to take on board but in the main should already be aware of. Writing means writing, not writing about writing, not tweeting about writing, not complaining about how hard it is to write, not watching TV while complaining there’s no time to write. Dare I add to this list: not reading books about how to write more. There is a place for such books, of course, but the single best thing you can do to improve your writing productivity is to write. This entry was posted in Writing book reviews and tagged resources, writing on September 30, 2015 by Lin White.